Our expert Agile enterprise and team coaches are here to help you deliver value faster than a speeding bullet. 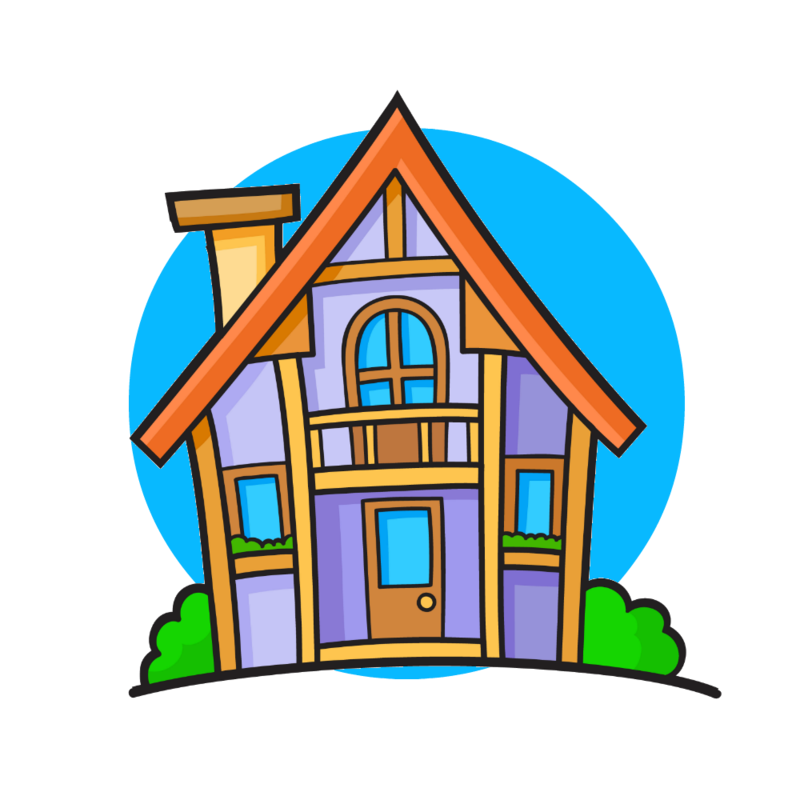 Click the link below to explore the services we offer. Distinguish yourself as an experienced Scrum Master by achieving your Advanced - Certified ScrumMaster℠ (A-CSM) certification and learn the next-level skills and techniques necessary to excel. In our 10-week small group mentoring program you will deepen your expertise and journey with other Scrum Masters while receiving guidance from our Scrum Alliance® Certified Coaches. Complete your journey to CSP with our innovative new program. 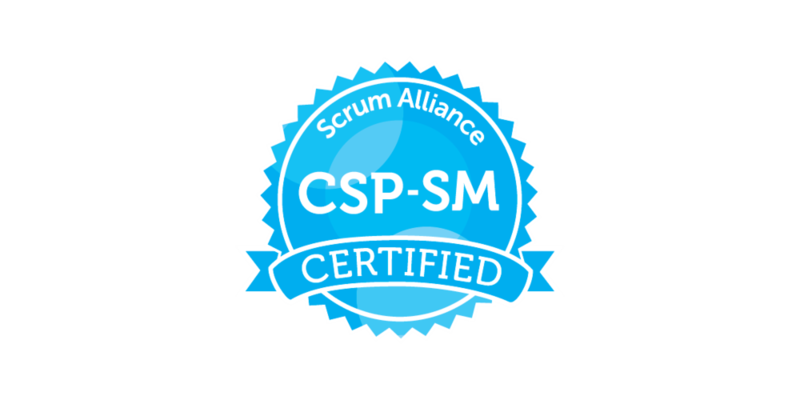 You'll earn your CSP-SM credential while having a big impact on your organization through an enterprise-scale transformation project guided by Scrum Alliance certified coaches. Develop your coaching mindset and enable the individuals, teams and organizations that you coach to reach for high-performance. Our 8-week mentoring program equips you through discussions and activities guided by Scrum Alliance® Certified Coaches, expanding your capabilities in Agile methods and professional coaching. We'll help you increase your impact as a coach while progressing through the Certified Team Coach℠ (CTC) or Certified Enterprise Coach℠ (CEC) application process. 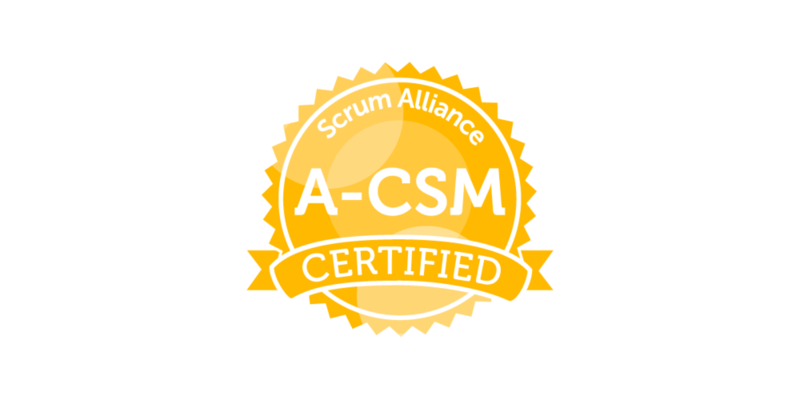 Work towards your Scrum Alliance certifications from home through our comprehensive online coaching programs. Join us when it's convenient for you. Evening and weekend sessions are available. We believe that real growth happens when we journey together. We ask powerful questions, have deep conversations and stick with you until you get it. Learn in a small group environment. Our programs never have more than six participants, ensuring that no one gets lost in the crowd. We are a pair of Super Coaches who are passionate about helping people reach their potential and change their world. 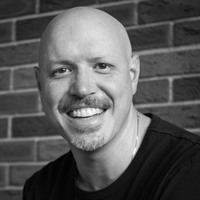 Brock Argue is a Scrum Alliance® Certified Enterprise Coach℠ (CEC) wielding his superpower, Focus. Through powerful questions Brock cuts to the heart of the matter, helping people get real about getting better. Erkan Kadir is a Scrum Alliance® Certified Team Coach℠ (CTC) skilled in the art of large group facilitation whose superpower is Breaking Down Walls between superhero teams. Think of it as bringing The Avengers and the Justice League of America together. KAPOW!